GCBC Women’s Ministry Meeting: October 20, at 6:30 pm, in the Fellowship Hall. Please remember to bring cookies to bag up and send with the GCBC Men’s Prison Ministry. GCBC Talent Night: October 23 during the evening service. See Jason Kinsey to sign up. 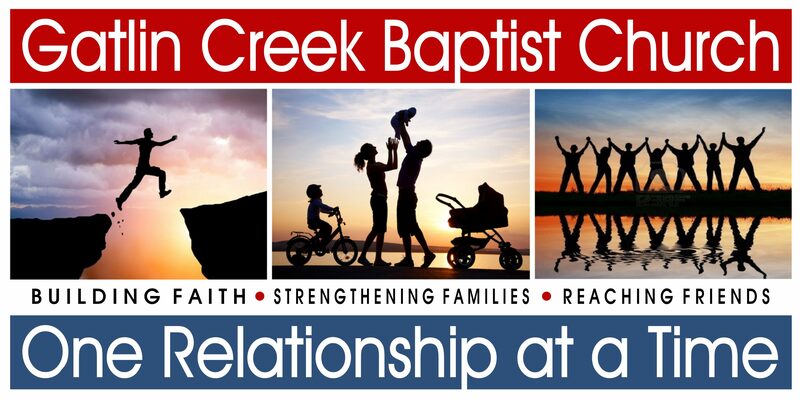 GCBC Men’s Ministry Meeting: October 27th. Fall Festival: Sunday, October 30, 5:00-8:00 pm. Please be in continued prayer, and also please donate candy and potato chips! Prayer Chain sign up in the Fellowship Hall. See Kelli Lane to sign up or for more details. Flowers in the sanctuary today are given by Mike and Julie Atkinson in honor of Stephen’s 15th birthday.